These knights aren't gonna shovel themselves! 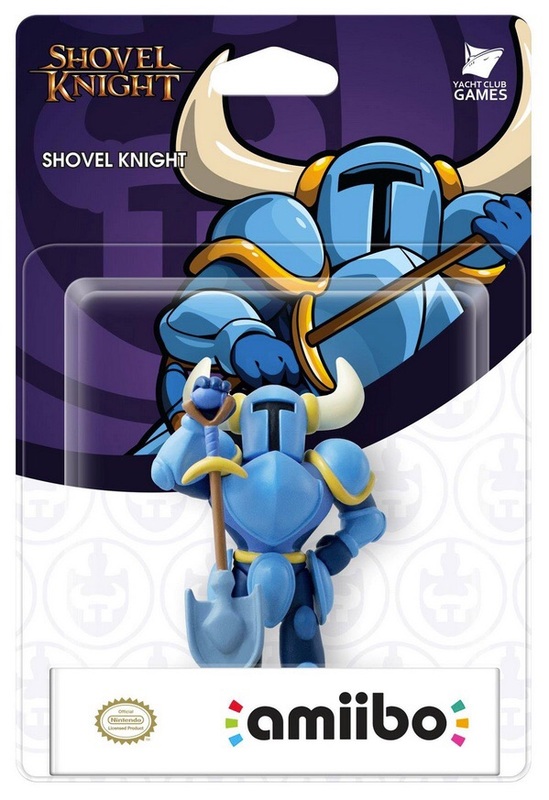 Not only is Shovel Knight getting a sequel, it may also be getting an amiibo. 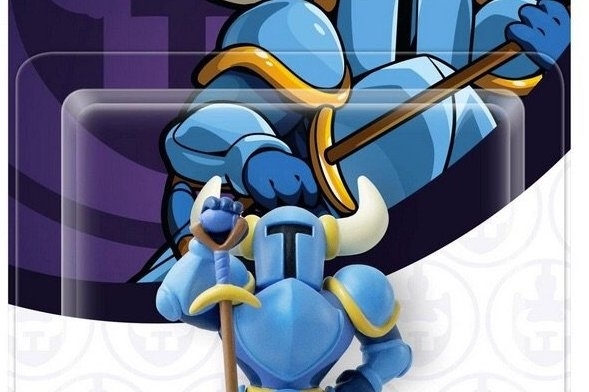 Several European gaming outlets have put up listings for a Shovel Knight amiibo. 4u2play, a German shop, and GAME have both mentioned a Shovel Knight amiibo, with 4u2play actually having a mock-up of the amiibo on their site. GAME also tweeted about the amiibo, but it has since been removed. I for one hope this is a real thing. Not only does the mock-up look like it'd be an awesome amiibo, but it would open the way for more third-party amiibo to be released. Can you imagine how cool it would be if any third-party that wanted to could license and release products on the amiibo platform?